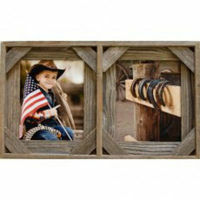 Collage frames and multi picture frames to showcase multiple pictures or photographs at the same time. 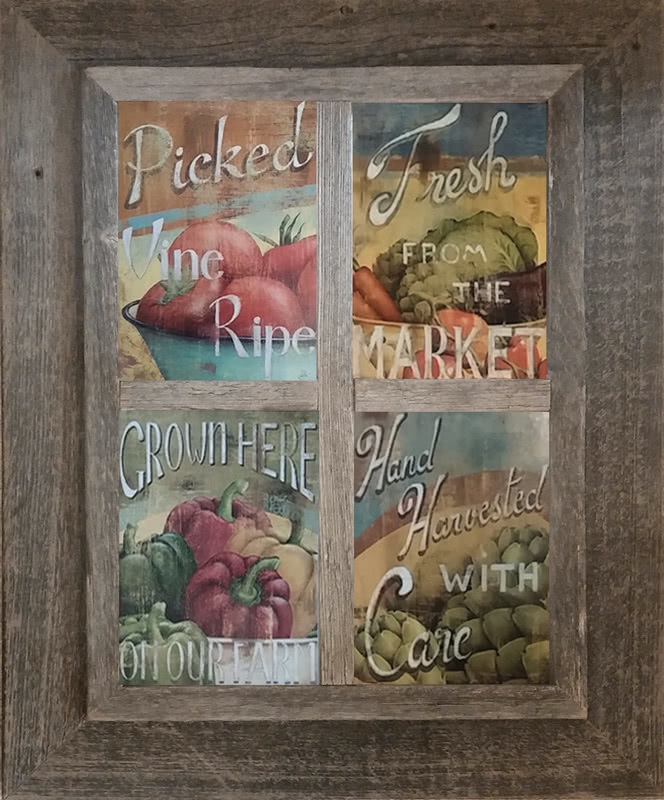 Many of our collage frames are available in more than one color, and you'll find a variety of opening sizes and photo configurations. 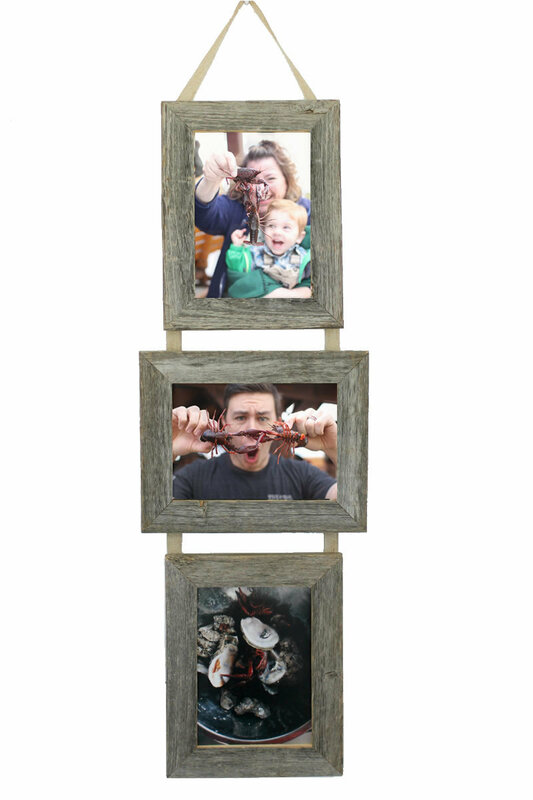 The wonderful thing about a collage frame is that you'll never have to straighten your family photo frames again. They will always stay put.